Newsflash: When the mercury hits 34, there’s no point in fighting the heat. Lose the suit and get yourself to the beach. Pete Spurrier, a sunburnt editor at Blacksmith Books, presents a brief rundown of the varied seaside destinations Hong Kong has to offer, for city folk, surfers and those who just want to get away from it all. 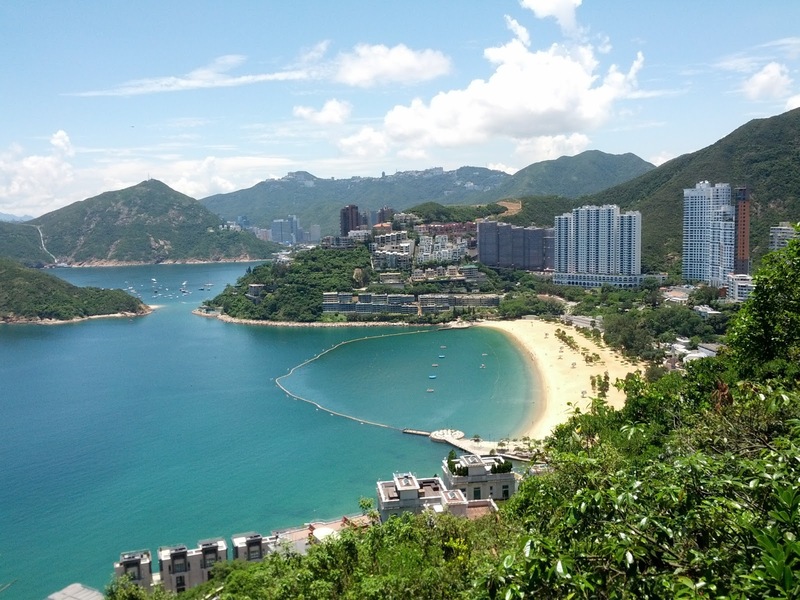 Repulse Bay is the first port of call for sun-worshippers at weekends. Hordes of beachgoers pour out of buses and somehow find space on the sands. A forest of upmarket apartment complexes overlook the beach. 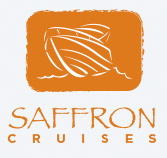 It is well served by facilities, with showers, changing rooms, lifeguards, beachfront restaurants and shops. Check out the kitschy statues next to the pier at its southern end. South Bay, a 20-minute walk away down South Bay Road, is a much quieter experience. How to get there: Buses 6, 6A, 6X or 260 from Exchange Square in Central. Route 6 gives the best views as it crosses the heights of Hong Kong Island. 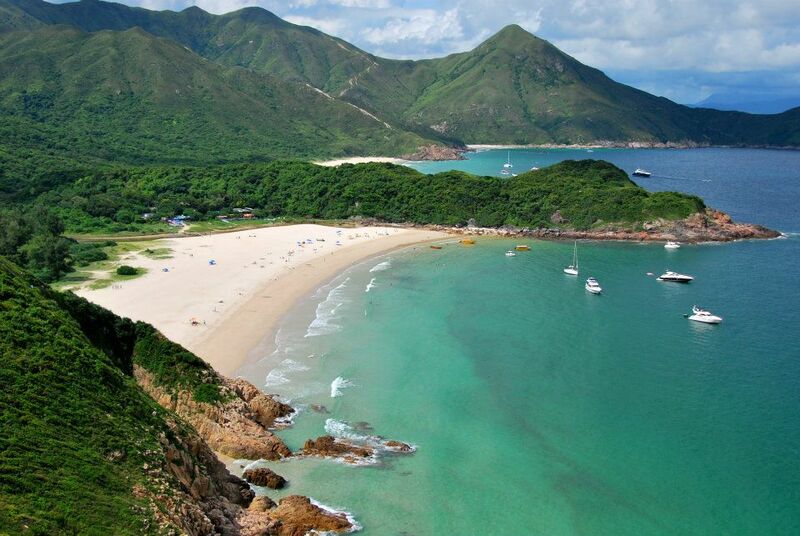 Shek O has a laid-back charm which is worlds away from Repulse Bay or, indeed, any other part of Hong Kong Island. Arriving at the art-deco bus terminus, you can investigate the winding alleyways of the village, and the posh residences of the headland, before hitting the sand. A dozen good-value restaurants cater to the crowds, with Chinese-Thai being the speciality cuisine. How to get there: Bus 9 from Shau Kei Wan MTR, or bus 309 from Exchange Square at weekends. The reckless roller-coaster bus ride is an added bonus. Big Wave Bay pips both Shek O and Tai Long Wan to win this one. Surfers and bodyboarders hang out at this relatively undeveloped location which receives a fair amount of swell. A couple of village shops rent boards and equipment, and others will supply you with basic refreshments. How to get there: Red minibus from Shau Kei Wan, or walk/taxi from Shek O. 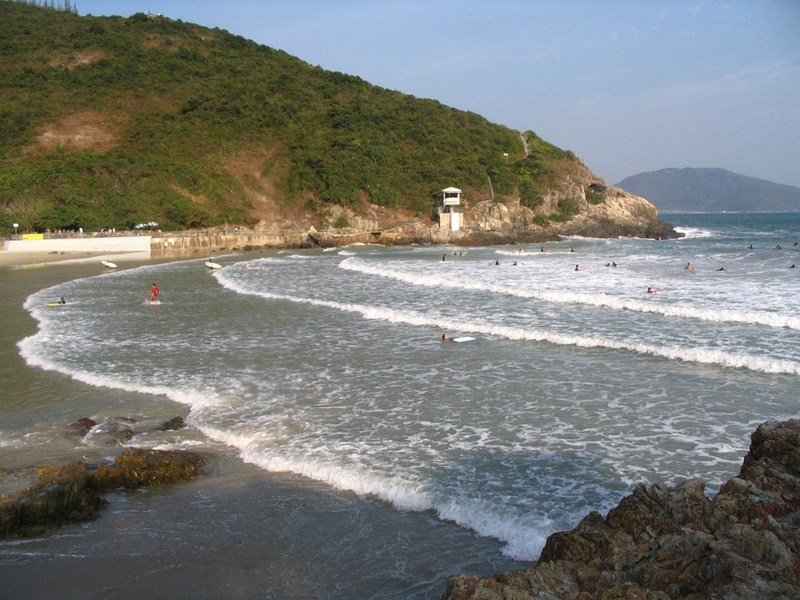 One of Sai Kung’s natural wonders, Tai Long Wan is a series of grand, sweeping beaches, backed by imposing green mountains. It’s a popular destination for determined surfers and hikers. Ham Tin, the only settlement, has two simple cafés. Bring a tent, or stay in village houses or at the youth hostel at Chek Keng. How to get there: Buses 94 or 96R from Sai Kung town to Wong Shek Pier, then ferry or speedboat to Chek Keng and an hour’s walk over the hill. 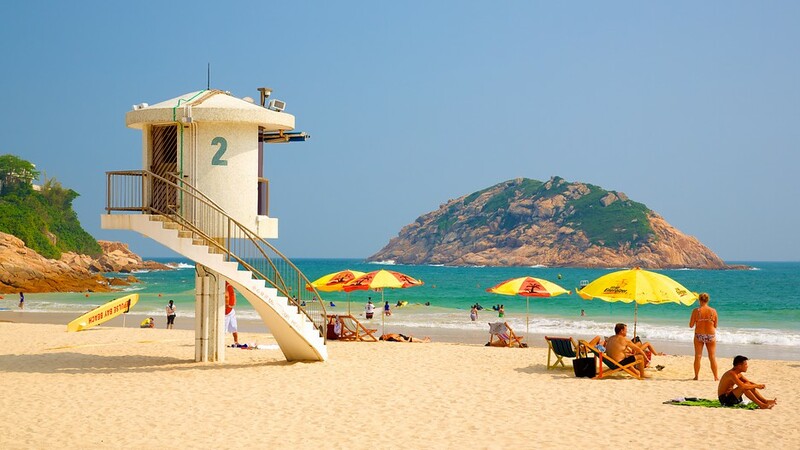 Alternatively, take a taxi from Sai Kung town to the end of Sai Wan Road, and then walk via Sai Wan village, which itself has a pair of attractive beaches, cafés and rooms for rent. Fan Lau is as far west as you can go in Hong Kong. A deserted village with a double beach, it is a part of the SAR that time has passed by. The sand is soft and white although the water is silty from the Pearl River. A lonely Ching Dynasty fort stands on the headland. If you are lucky, an ancient villager will be present to sell drinks – but don’t count on it. 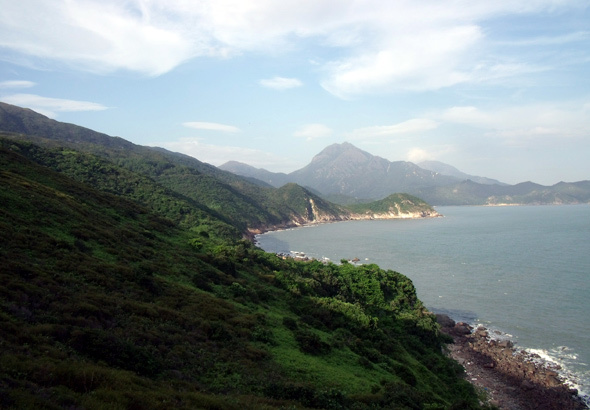 Also check out Kau Ling Chung nearby: a hidden cove with its own lagoon, ideal for camping. 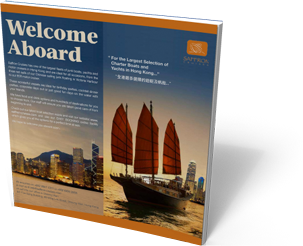 How to get there: Ferry from Pier 6 in Central to Silvermine Bay, or MTR to Tung Chung, and then any bus in the direction of Tai O or Po Lin. Alight at the far end of the Shek Pik dam, and then walk the coastal trail for about two hours. 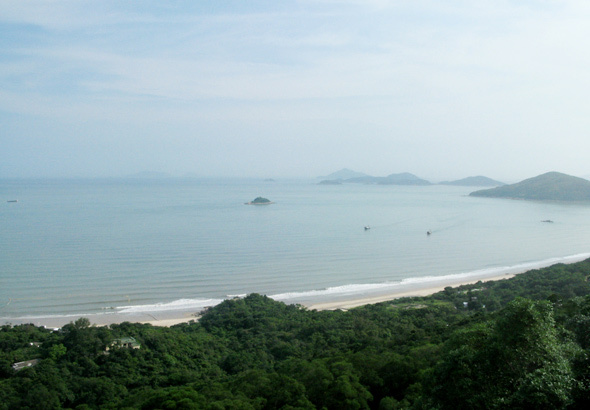 Lantau’s Cheung Sha is a mighty two-mile-long stretch of sandy shore; in fact, the name means ‘long sand’ in Cantonese. The upper beach is completely undeveloped and you are guaranteed solitude on a weekday. The lower beach is a more fun place with a handful of well-regarded beachfront restaurants. How to get there: Ferry from Pier 6 in Central to Silvermine Bay, and then blue taxi or any bus heading down the South Lantau Road.